Hold on a new year is here and what I know about a new year is it is a clean slate. Most of the world looks at the new year as a chance to change up something they have done in the past, whether is it spending misgivings, or changing things up in their personal lives. There are things you can do that are simple, fast and effective which will help you directly save money. An analysis of the previous year often is how we start fresh into a new year. I personally look for ways to earn rewards while I spend money and I look for consistency in services. Simple changes in what we do around our home, and where we spend our money can be done right from the seat of your couch. If you live in Pennsylvania, you have to see what I have found to help you save money. Let’s take a look at 2 tips to direct your energy into for savings during this fresh, new year and lavishly live life out loud. About a year ago, I really wanted to make a difference in our bottom line, I sat down, analyzed our bills and I looked at our energy bills and decided it was time to make a change. That change was a significant cut in our monthly spending, which also rewarded us with points that equaled dollars, kept our pricing more constant, and never interrupted our current energy service. In fact, the change was so transparent, other than the pocketed savings, no one in my house knew the difference. Today, with the new year here, it is time to share this information with you. So, you made the decision to read on, now let’s see how you can direct your energy into a few minutes of time and yield a savings! Direct your energy into monthly savings on your thermostat via a Direct Energy Offer. What am I talking about? Typically, cold weather brings on the need to warm the house. I don’t do those space heaters, they are not safe, and if they are on, I can’t sleep. My choice is to live brighter, get Plenti of Savings and grab up what is known as a Direct Energy Offer. Lock in low electricty rates, receive a new thermostat, or grab points for your Plenti card which translates to dollars $. No matter what you choose you are saving money because Direct Energy is a great option. Stop worrying about those darn seasonal fluctuations in pricing for energy, FREEZE your Energy Bill. IN Pennsylvania you can save up to 16%* over MetEd’s electricity rate, and up to 12%* over Penn Power’s electricity rate. There’s more! Save up to 10%* over Penelec’s electricity rate! *All savings refers to the current difference between Direct Energy’s fixed rate offer and the Utility’s current Fixed Rate for Basic Service as of January 8, 2016, and does not include any other component of the electricity bill. Utility rates are subject to change and there may be no savings following the respective official utility rate change date. Direct Energy’s fixed rates include electricity supply charges only and excludes delivery/transmission charges, taxes, and all other utility-related charges. Offer is limited and valid for new residential customers only. 1. Direct energy offers a fixed-rate energy plan: your electricity rate won’t fluctuate throughout your contract term. 2. Direct Energy is the only energy provider to be a part of Plenti. You can earn rewards every month with Plenti! 3. Direct Energy offers different savings depending on where you live – plug in your zipcode on the landing page to learn about the offers available in your area! 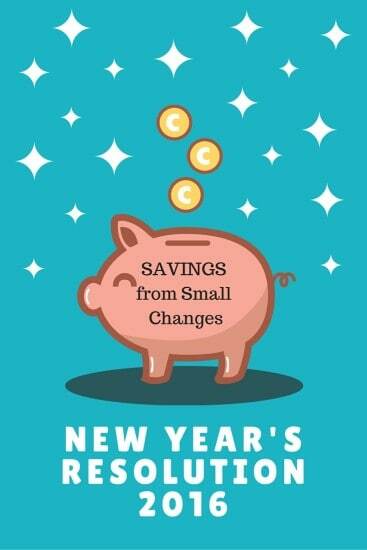 That’s it, fast, simple and easy, a great way to start the new year with 2 Tips To Direct Your Energy Into For Savings. Lavishly live freezing your energy bill and let the savings begin. Sounds awesome! I wish there was a way to freeze our electric bill here in FL. It’s crazy how expensive it gets during our peek summer months!! 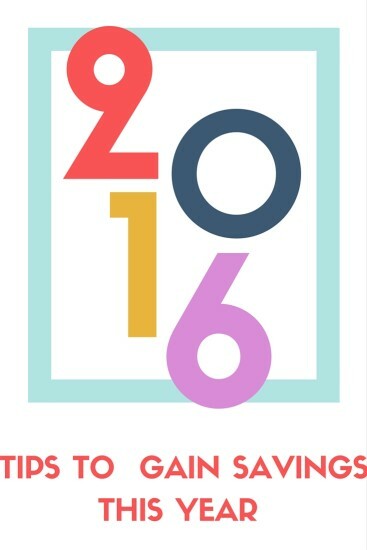 Saving money is a 2016 goal of mine…and never thought of how I could save in these energy ways, so thanks for sharing your tips!